This conference will be an eye opener for decision makers working in health policy or practice, who will see first-hand how research evidence can significantly improve the level and efficiency of services in Irish healthcare. It will be enlightening for health professionals to see how other experts work could help make their own work easier.It will be an opportunity for researchers to explore new research questions with the people who work at the coal face and get a better understanding of health service needs. 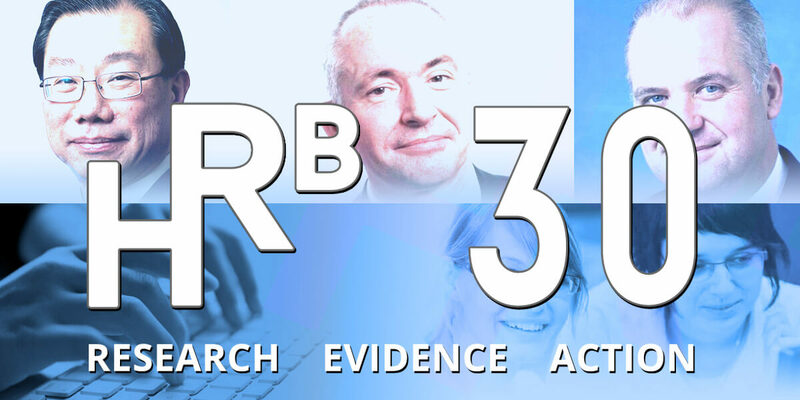 It is not often that we can get the right combination of decision makers, policy setters, health professionals and researchers in the same room and it affords us a significant opportunity to progress the marriage of research and practice that underpins the HRB mission.